Have you been reading your Japanese newspapers and magazines? We haven’t – we’ll admit that we don’t know how. 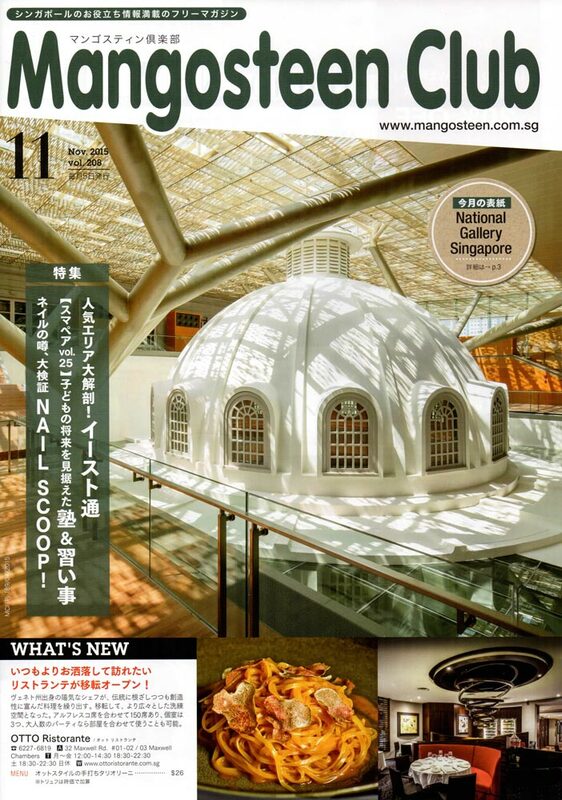 But recently, we got our hands on this magazine outside a Japanese Sushi Restaurant (we eat Japanese food very well). 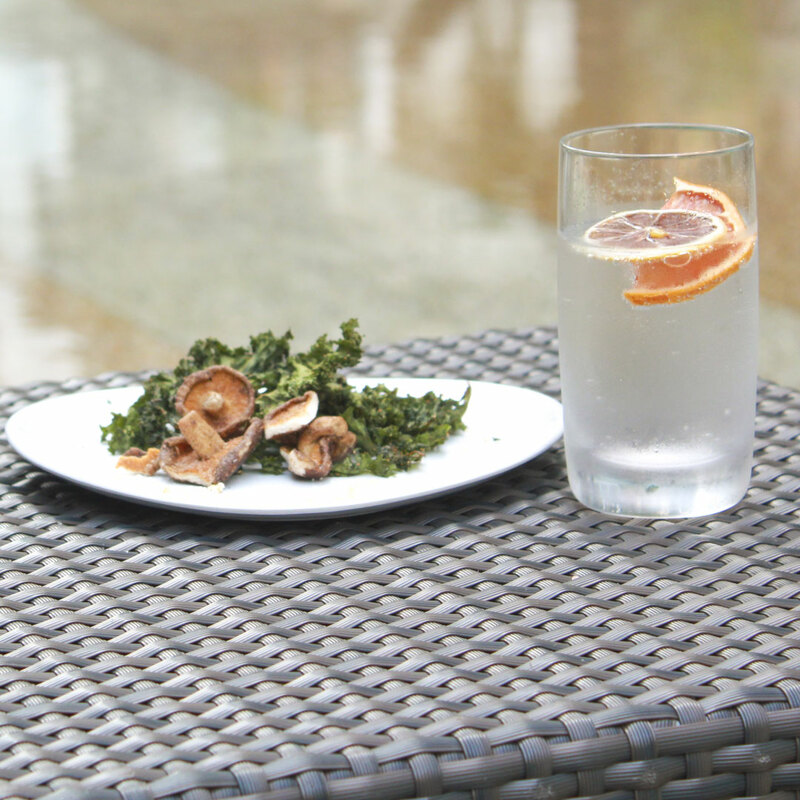 We made these Spiced Kale Chips at home because we love to eat clean, and we were surprised by how easy it was and how good it tastes. These chips are high in fibre content with great nutritional value and high in vitamins. Here’s our easy-to-follow recipe – it’s surprisingly simple and doesn’t take too much time or ingredients. With the right amount of chili powder, you can add that spicy kick that reminds us of those spicy Korean seaweed that we sometimes like to indulge in. The best part of making our own snacks is controlling the amount of salt (we didn’t even add any), and knowing there isn’t any MSG or preservatives in the chips. Left to right: Washing the kale; Kale in the oven; Kale in the oven later; Kale in the oven – almost done; Serve and enjoy! 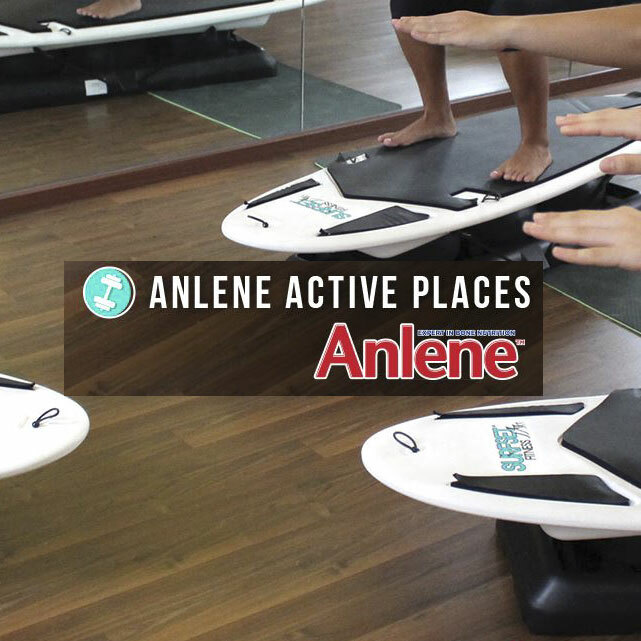 SURFSET Fitness is happy to be featured as an Anlene Active Place on Anlene Singapore’s Facebook page! 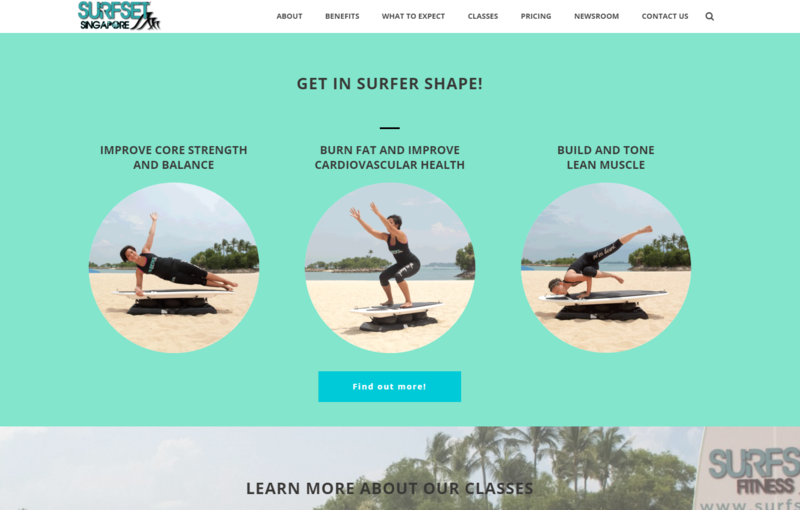 Anlene’s Active Places are all about alternative gyms to get fit in unconventional ways – we think SURFSET Fitness is a great fit for this feature. What is most important, though, is about getting more people interested in fitness and exercise, whether it’s doing traditional workouts, joining conventional classes like yoga or pilates, or even simpler things like going for jogs, long walks, and working out at home. Have you seen our website lately? Don’t be silly, of course you have – you’re looking at it now! Then you would know that we have an all-new website, totally redesigned to give you better information. Our favourite part of the website is probably this part right here, where we go on and on and on about all these things we love – new stuff to attend, challenging ourselves and you, and just plain blabbering like what we’re doing right now. Enjoy yourselves, and do make yourselves at home. Like something? Dislike something? We’re always listening. Let us know! We all have our cheat days. But sometimes, something comes along that makes us super excited to be fit, so that we can snack with no hesitation. 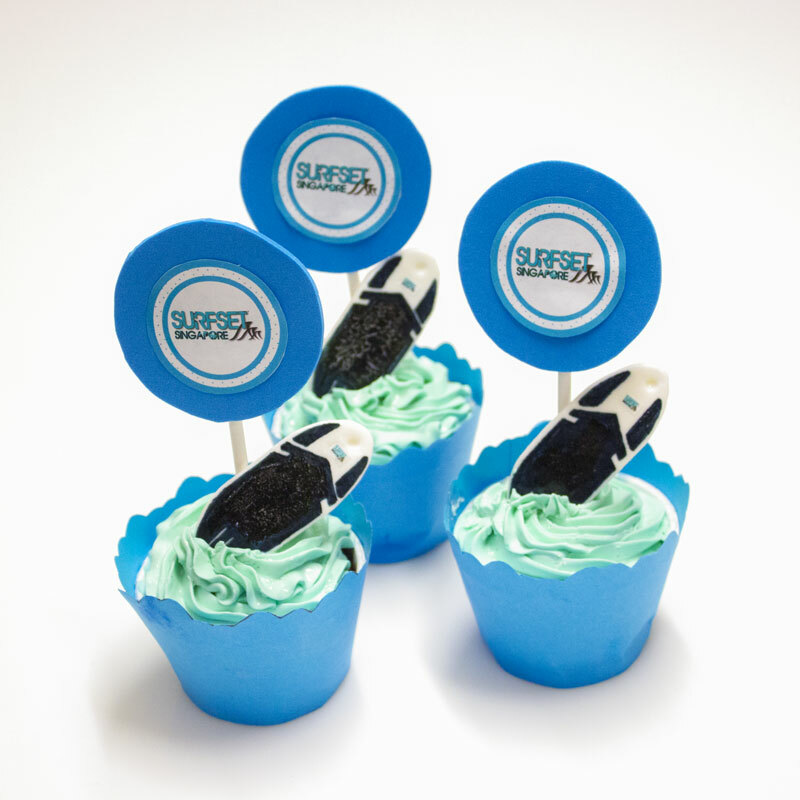 The lovely people at Ximicake made some SURFSET Fitness cupcakes! Unfortunately they’re not for sale… just for eating. And they fulfilled their destiny well. It’s a new month! 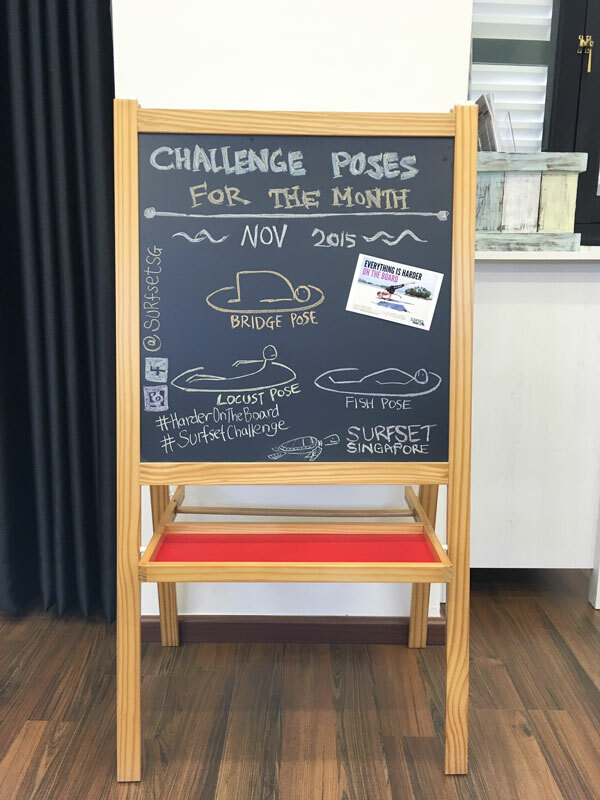 Are you ready to challenge yourself this November? 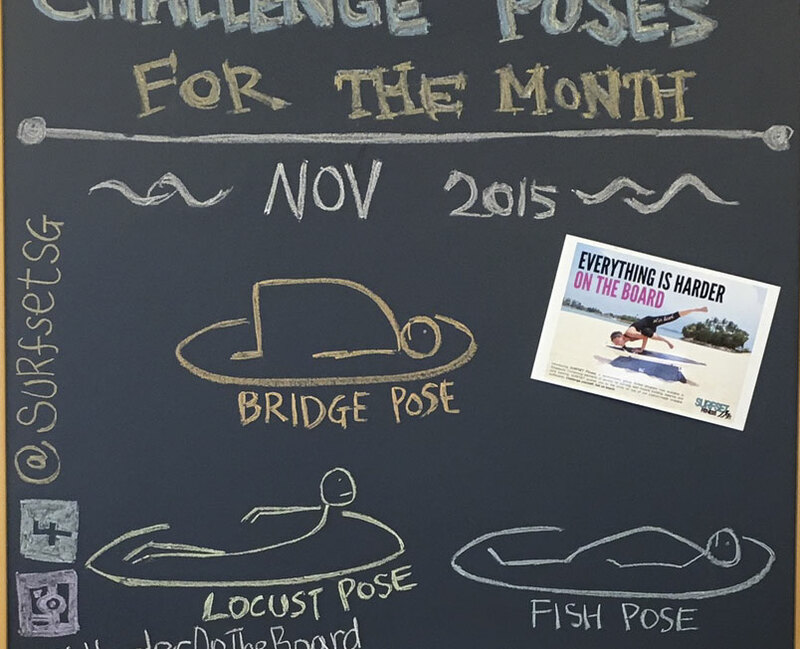 This month’s challenge poses are all about stretching out the abs with yoga, to make space for the snackin’ in December. Just kidding!